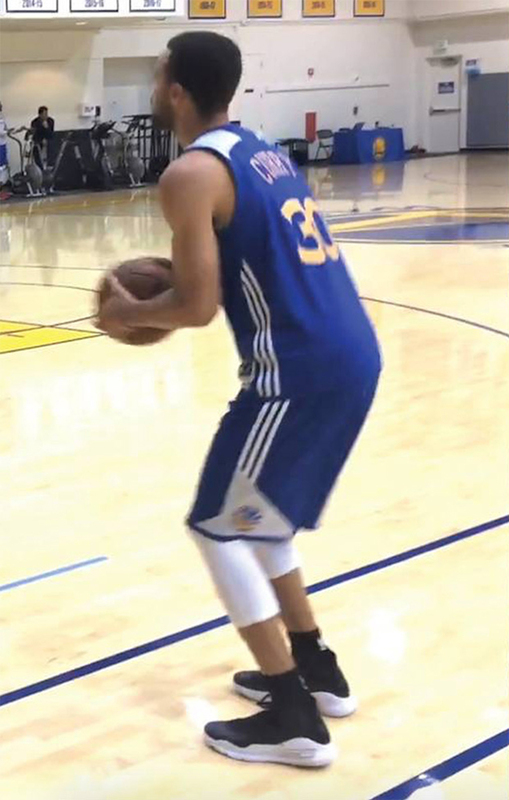 Steph Curry is playing great during the NBA Playoffs and while practicing, he was spotted in what’s being called the Under Armour Curry 4. 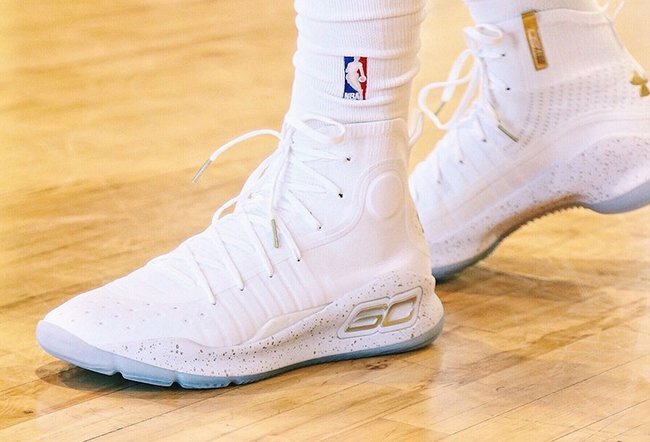 The UA Curry 4 is said to have a bunch of upgrades in comparison to the Curry 3. 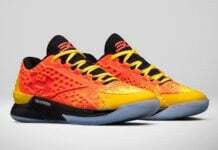 While we can’t say at this time what they are, we have a preview of the first colorway which comes in Black and White. 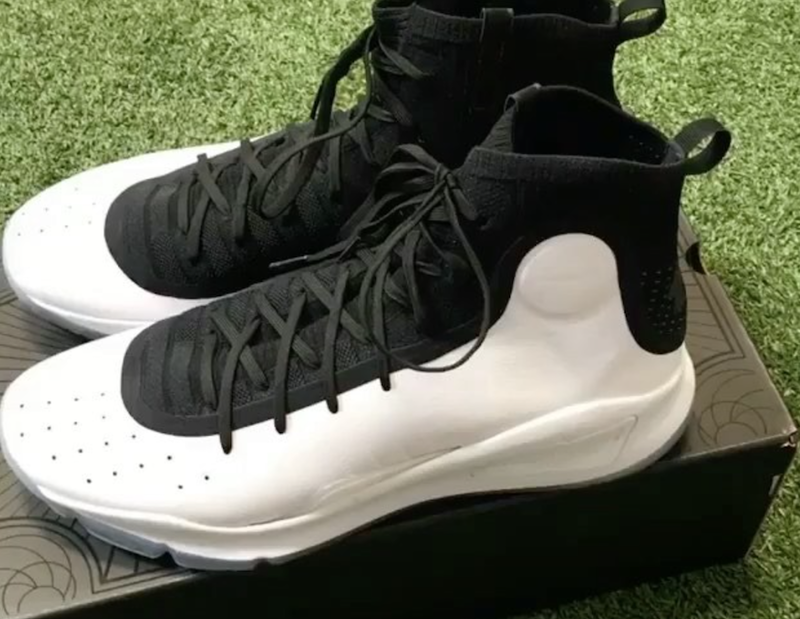 Across the uppers we have Black while White runs across the midsole and outsole. 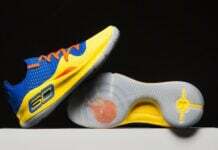 As well, the midsole features a large ‘SC30’ logo. 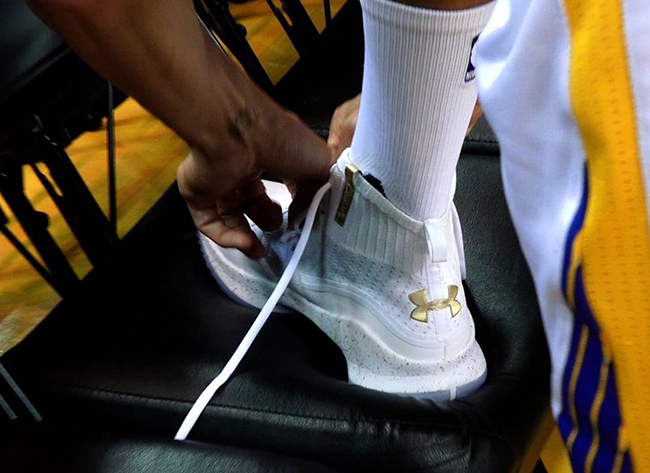 At the time of writing, a release date for the Under Armour Curry 4 has yet to be announced, however you can expect Steph Curry to wear them on the court next season and will be release during October. 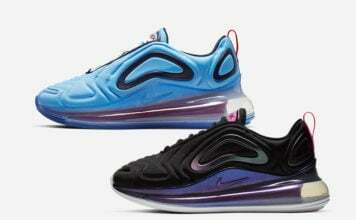 Once we have more information and leaked images, we will make sure to update you. 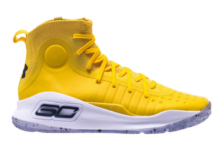 Below you can check out more images and let us know your thoughts on this colorway and the model overall in the comments section. 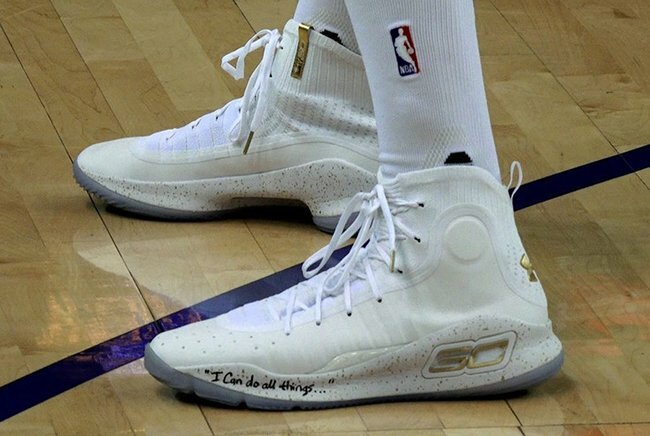 Update: We have a few new images of the UA Curry 4 in White and Black. 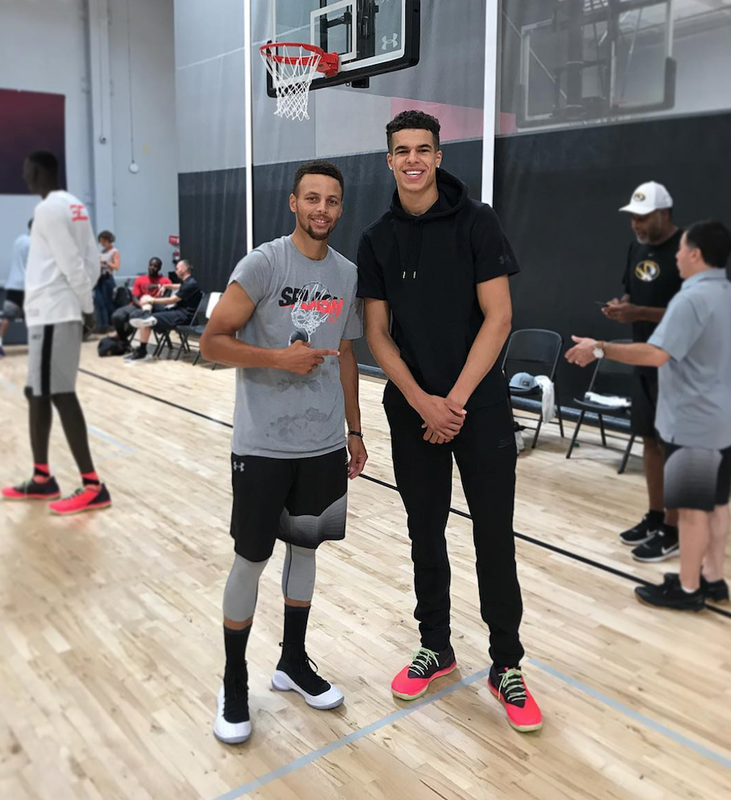 According to Michael Porter Jr., one of the top 2018 NBA Draft pics, they will release on October 17th. 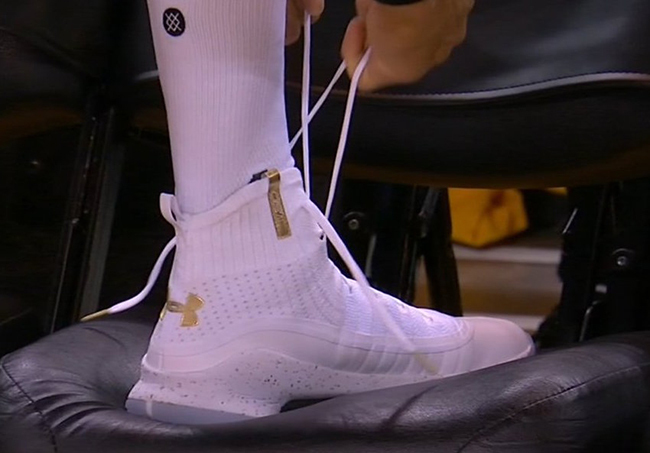 Update: During Game 1 of the NBA Finals, Steph Curry wore the Under Armour Curry 4 in White and Metallic Gold. 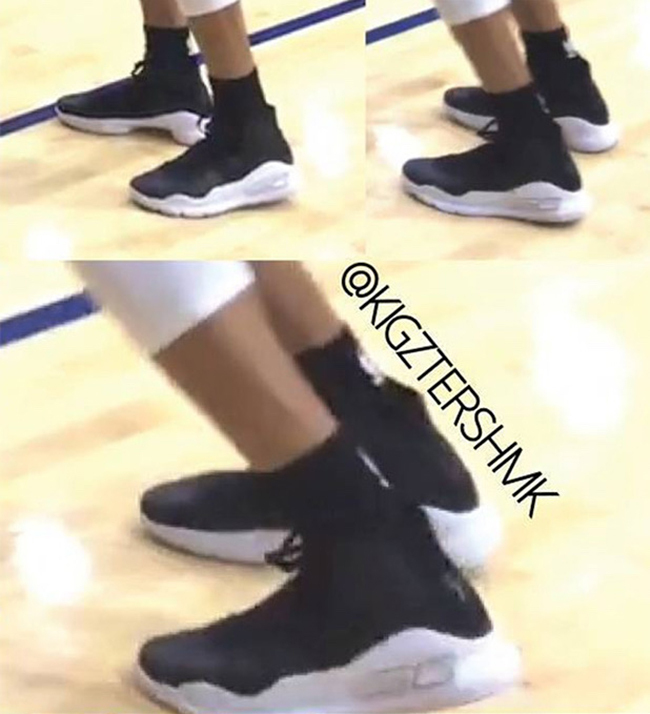 While we don’t have a specific release date, the Curry 4 is expected to launch during October 2017.